Play one of the most popular card games - the "throw-in" Durak! Play against a bot or other users online. Your friends can also make you a company. 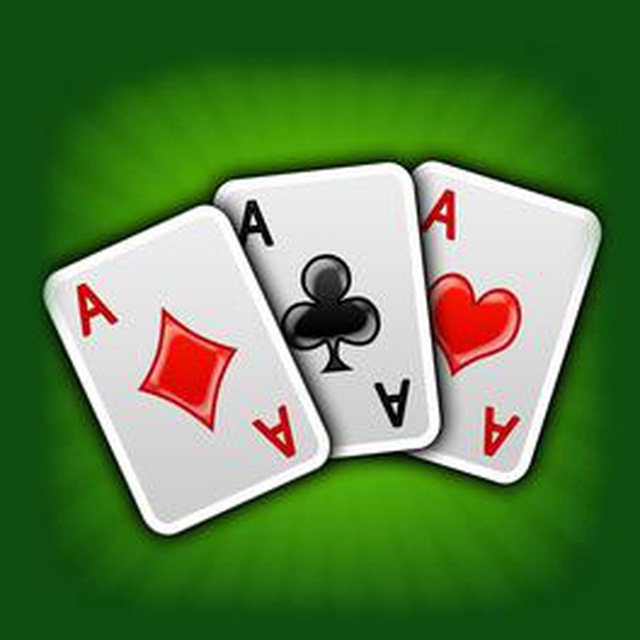 You can play "throw-in" durak for fun and see how lucky you can be. Press /start to begin the game.